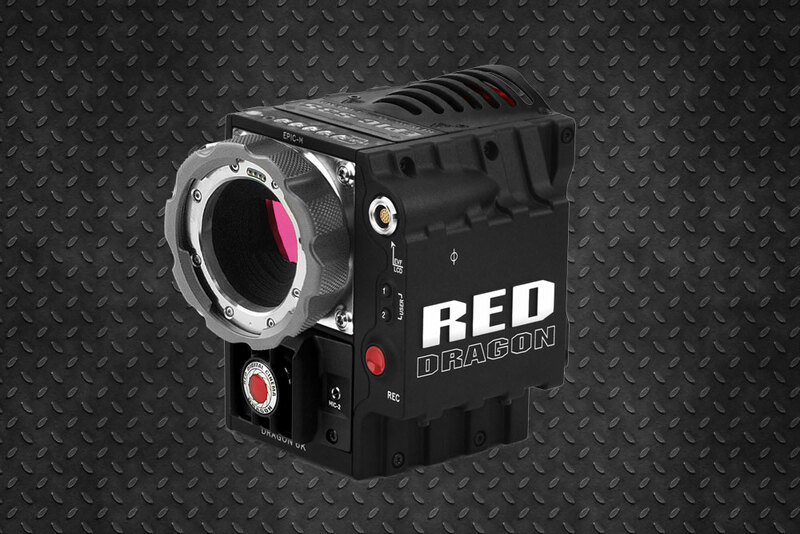 The Epic Dragon is capable of a dynamic range of 16.5+ stops, while recording the footage in 16bit RAW, while overcranking up to 300 FPS for amazing slow motion effects. 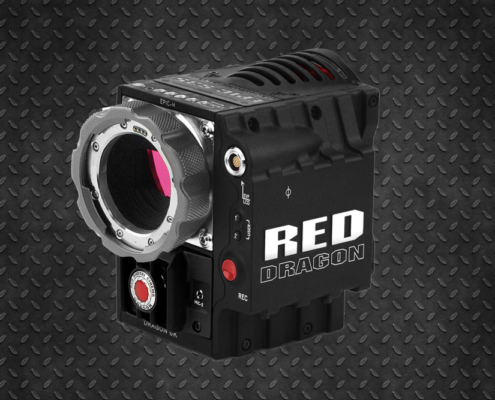 The Dragon sensor provides the latest in color science vibrant scenes and beautiful skin tones. 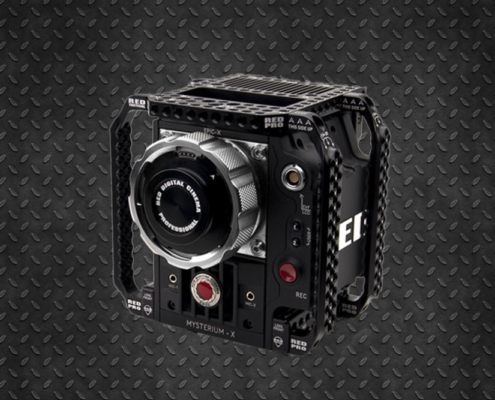 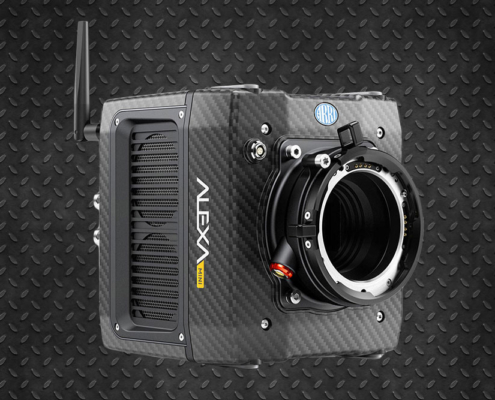 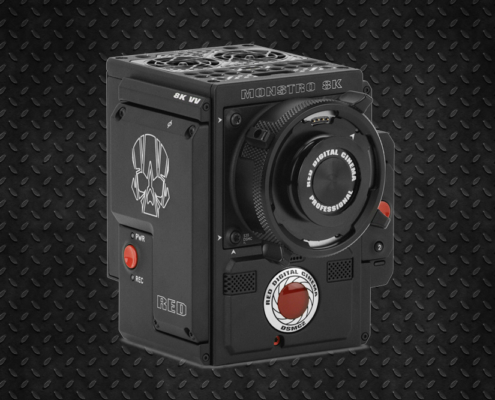 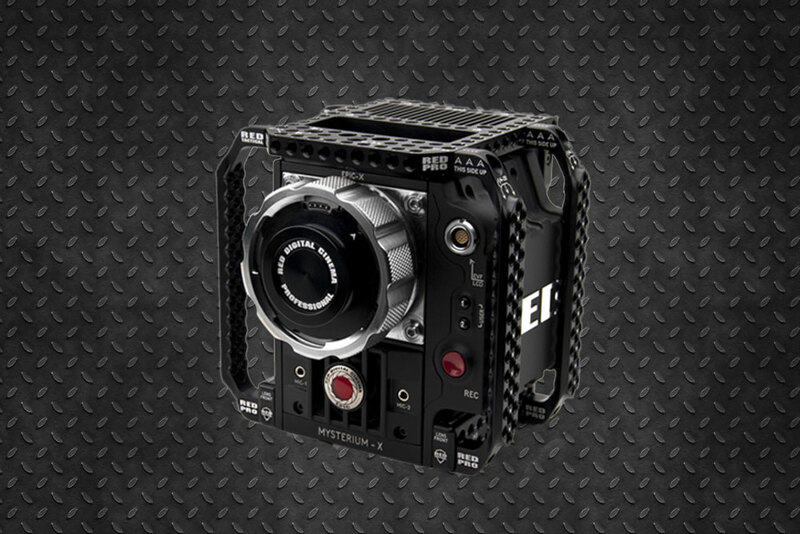 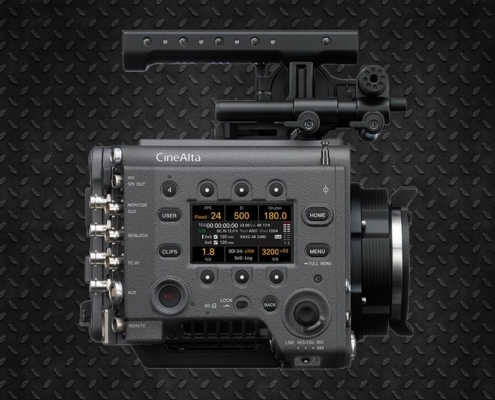 Rated as the best sensor in a digital cinema camera built to date according to the DxO test. 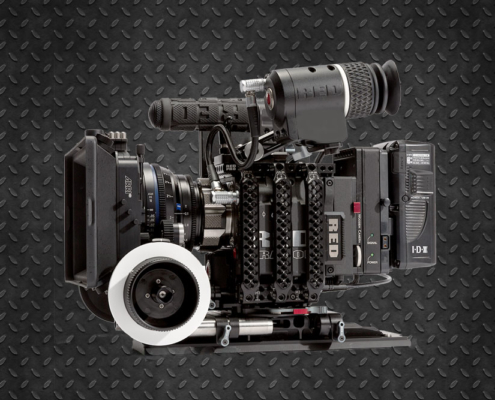 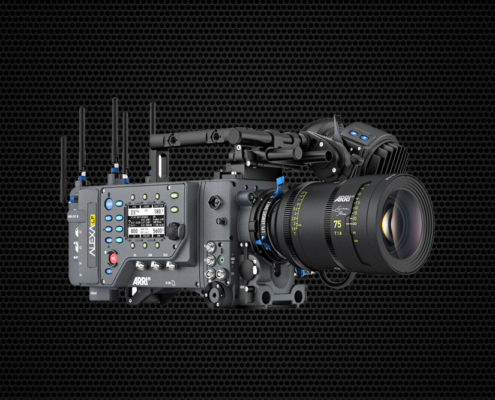 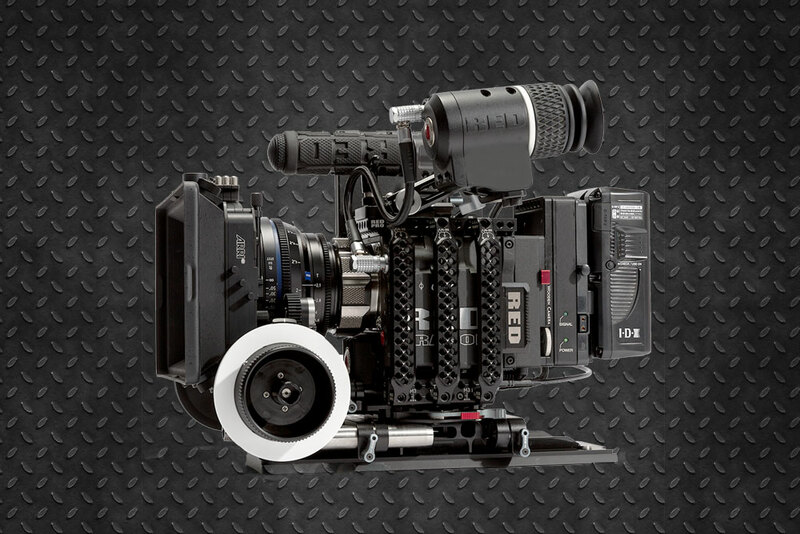 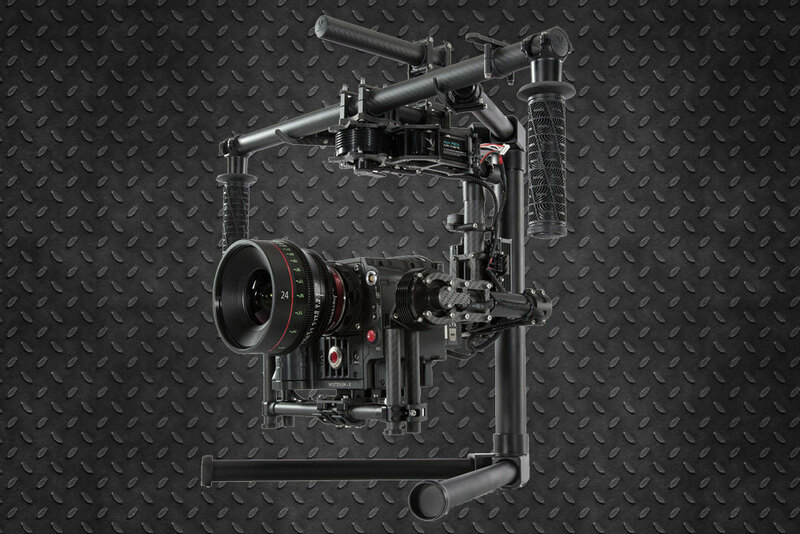 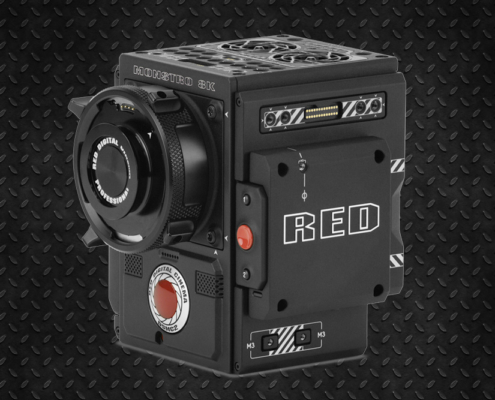 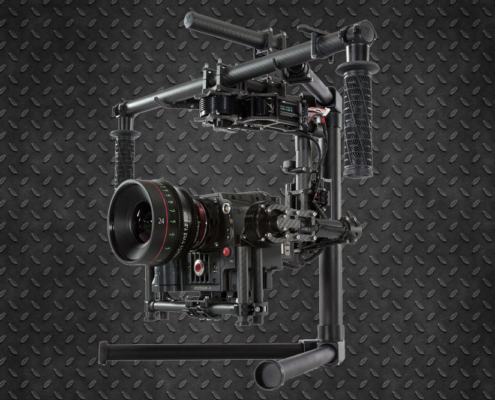 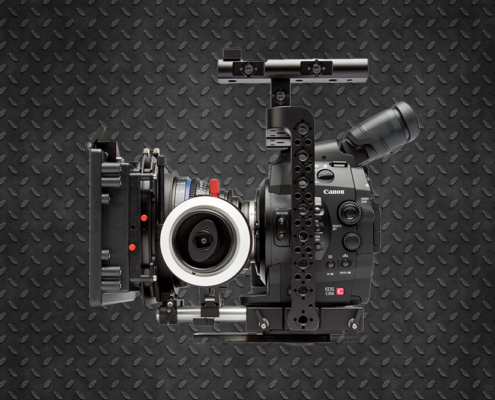 Rent Red Epic Dragon in New York with the best discounts and the most complete package configurations in the market. 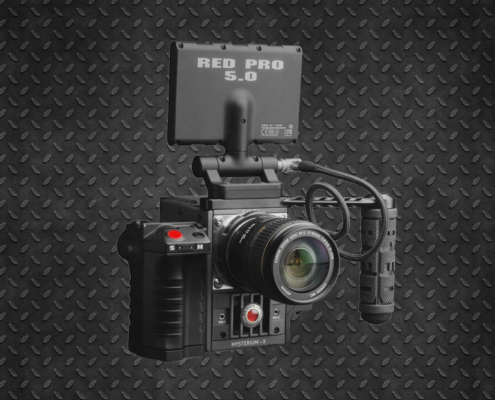 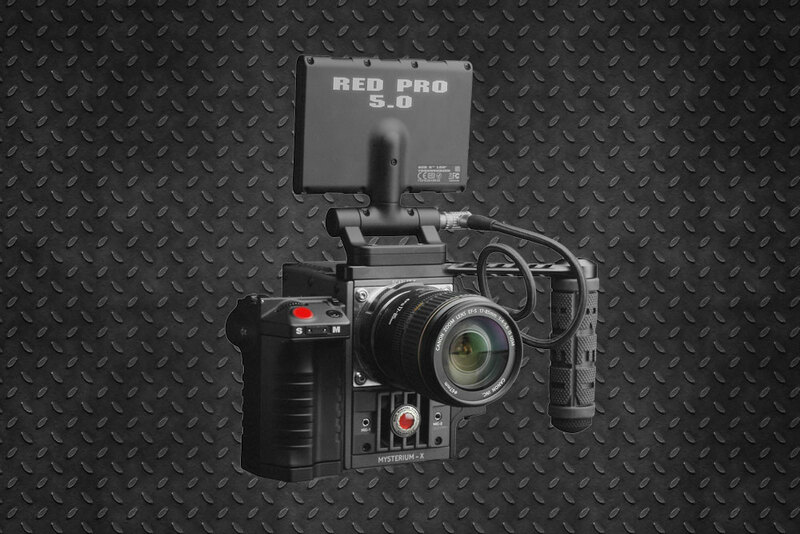 Visit the RED section to see all available cameras.